When time is tight, rather than not go fishing, I set the alarm an hour earlier and grab some time on the way to work. That’s exactly what I did this morning, as I made the very quick detour from the A5 on the way to The New Saints FC, to the Montgomery Canal. 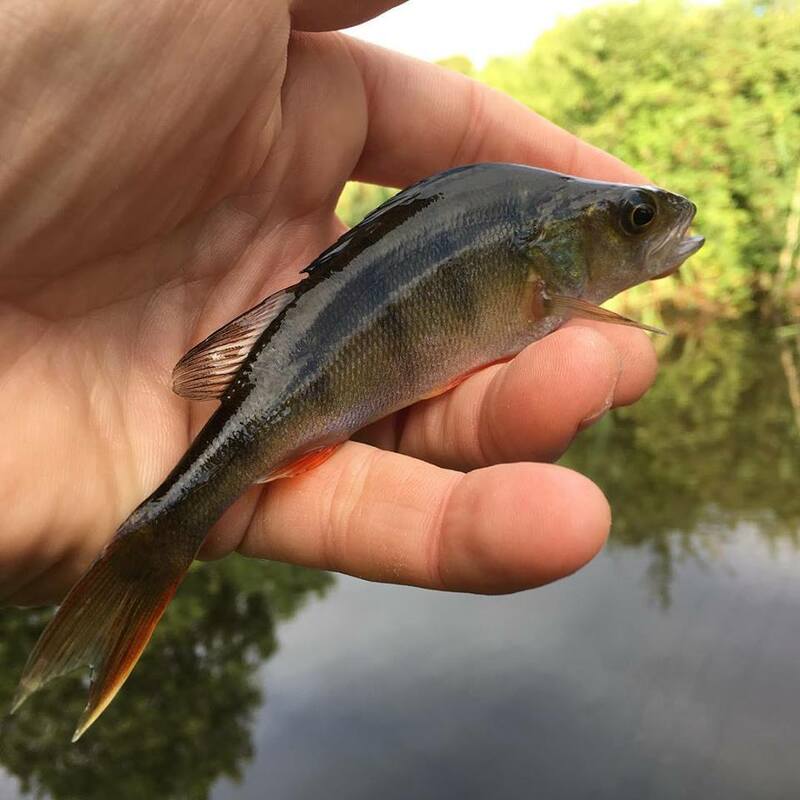 With the whip and some basic tackle in the boot of the car, I was fishing in no time at all and I had a small roach first cast even before any maggots had been thrown in to attract the fish. I had a bite every cast, all of the fish landed were small roach, other than one perch. I didn’t need the landing net once but that’s fine. I know it’s pretty much small fish all the way from there but at least I’ve been fishing and that’s what counts. Mitchell 4m whip. Drennan Team England 4lb line. Drennan Super Specialist micro barbed size 18 hook. Small pole float. The set-up is very simple but it works and that’s what counts. After the fishing it was straight on to Park Hall, the home of the Welsh champions. Another enjoyable day, fishing and football. Not a bad life really.